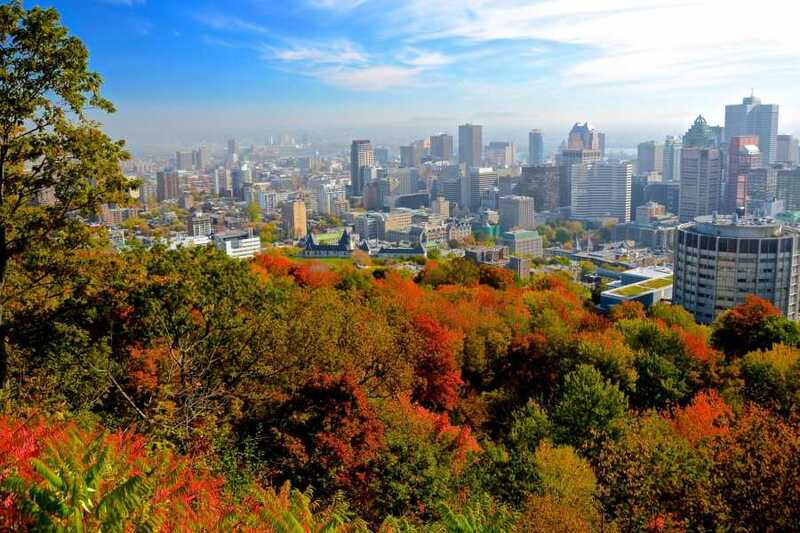 During the tour, we’ll see Old Montreal with a stop at the Notre-Dame Basilica for a detailed visit upon request, St. Joseph’s Oratory, residential and financial districts, outside view of Olympic Site, McGill University and a panoramic view from an observation point on top of Mt. Royal. To really experience Montreal, perhaps we could even pick up some bagels at Fairmount bagels, which are sweeter and chewier than those produced south of the border. Even native New Yorkers have to give it up for Montréal’s bagels. This tour is aimed at the traveller who wants to gain a good understanding of the city in a short time while covering as much distance as possible. Exact sequence, timing and whether we go to everything depends on your interests and schedule. 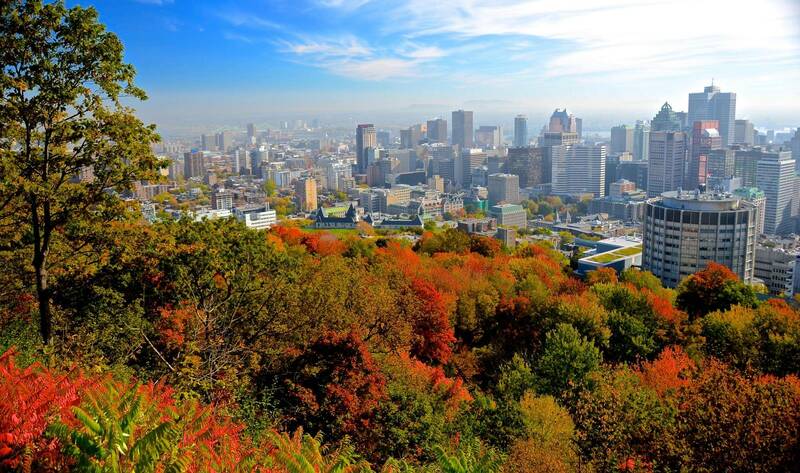 Weather permitting we’ll also do part of the tour walking, especially in the Old Montreal area. $15 — Estimate for cost of food – of course this can vary greatly depending upon your appetite, tastes and option selected and if we stop for lunch during our tour. All tour related expenses including admissions are EXCLUDED in the cost of the tour. For group between 4 and 6 guests, there is a charge of $200 for the rental of a minivan.